The goal of our trauma therapy staff is to help you find relief from past traumas or incidents that are affecting your life now. We are leaders in the field and trained in helping people recover from traumas, whether big or small. We have training in Somatic therapies, EMDR, Brainspotting, CBT, Psychodynamic and much more. Please give us a call so we may match you up with a clinician who suits you. Sarah Schupack, LMFT, has been helping clients overcome trauma since 2009. She is a compassionate, caring, and empathetic therapist with a strong desire to help clients move beyond past situations that are keeping them stuck. Sarah incorporates Brainspotting (BSP), Somatic therapy, and other modalities to treat trauma. Because she is trained in Internal Family Systems (IFS), she knows that different parts of the self can get in the way of healing. She listens to and validates these parts so they can be known and heard. When these parts are witnessed and understood, people are often feel less anxiety and have more access to choice. Clients say they like her compassionate attitude and balanced approach. If you are looking to move out of old patterns and be more free in life, her approach may what could help get you there. Call Sarah Schupack, Licensed Marriage and Family Therapist (LMFT #84326) at 855-997-7101. Sergio Ocampo, LMFT specializes in the unwinding of anxiety, depression and trauma/PTSD resulting from overwhelming early life experiences and caregiver conflict. He focuses on helping people recover from the effects of trauma which may have emerged from physical, sexual, or emotional abuse using the latest tools for recovery. 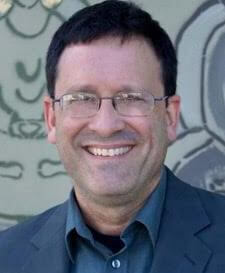 His work includes both somatic and cognitive interventions such as Somatic Experiencing®, Narrative Therapy and EMDR. Sergio brings a worldly and experienced approach to therapy with fluency in four languages: Dutch, Italian, Spanish, and English. Having a varied and well-travelled cultural background, he is able to understand diverse points of view and lifestyles. 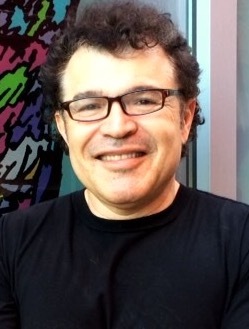 Sergio brings a gentle and contained approach that help clients heal from the most difficult life experiences. Clients like how Sergio creates a warm, welcoming and safe place to process trauma and find new perspectives. Call Sergio Ocampo, Licensed Marriage and Family Therapist (LMFT# 109538) at 855-997-7101. For over a decade Jennifer Dodd, LCSW, has been helping people recover from a variety of trauma and life issues. 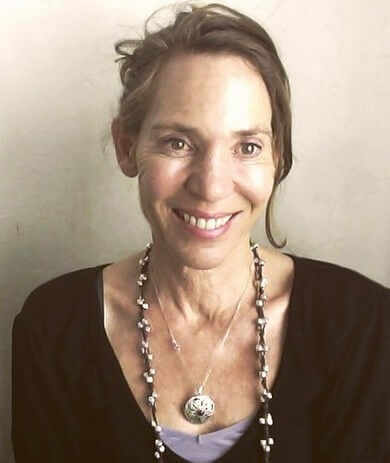 Jennifer offers telehealth sessions incorporating Somatic therapy, EMDR, Internal Family Systems (IFS), and mindfulness techniques to treat trauma. She also works with clients with diverse issues including survivors of childhood trauma or sexual assault and those coping with co-occurring illnesses or eating-disorders. Her approach to therapy comes from the principles of cultural sensitivity and being LGBTQA affirmative. What clients say they like about working with Jennifer is her effectiveness in helping them feel better, heal their wounds, and also transform their experiences to live more fully. Call Jennifer Dodd, Licensed Social Worker (LCSW# 85140) at 855-997-7101. Victoria Anderson, AMFT, has been working with clients to help them recover from addiction and other life issues for over 25 years. Early trauma often will have a significant impact on a person’s current relationships. Victoria’s number one goal is to help her clients work through their trauma so they can have the relationships they desire. She guides clients to discover what is or is not working in their relationships and to have compassion for themselves as they grow and change in this process. Additionally, she specializes in anxiety, depression and addictions as they relate to early trauma so her clients can lead vital, happy and productive lives. 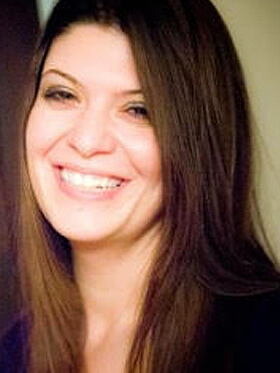 Victoria incorporates EMDR, Havening, Somatic therapy, and other modalities in her trauma therapy sessions. She knows people want to feel empowered, at ease and strong, and is dedicated to helping you get there. Working with Victoria will help you explore a path beyond trauma. Call Victoria Anderson, AMFT Registered Associate Marriage and Family Therapist (#88494) in supervision with Sarah Schupack (LMFT #84326) at 855-997-7101. Tracy Santomarco, AMFT, believes empathy and support provide a safe place for clients to explore what they may have spent a lifetime attempting to avoid… until now. 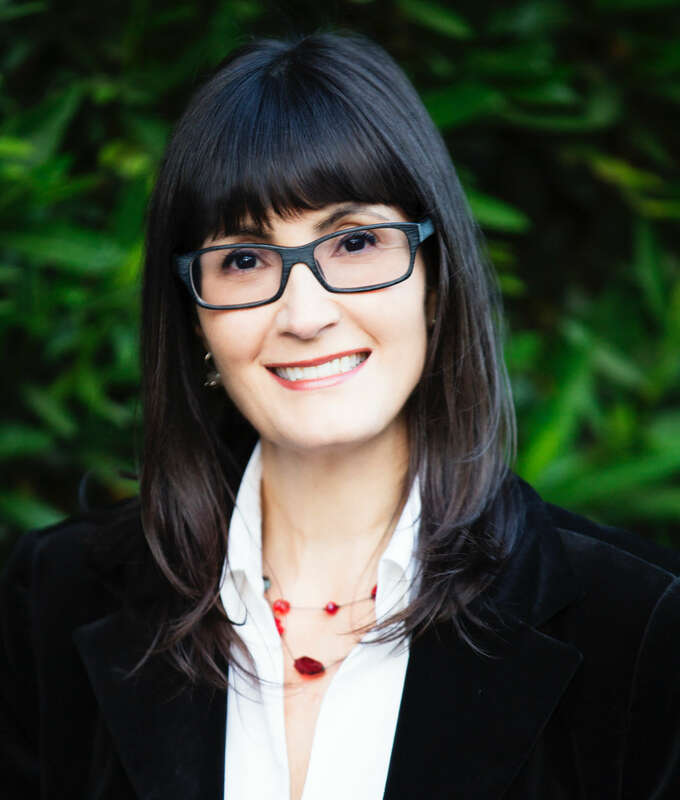 Tracy uses a collaborative approach incorporating Brainspotting, EMDR, Somatic therapy, and other trauma modalities to help clients identify longterm issues, uncover barriers to healing, explore the origin of behavioral patterns, and set goals to begin living the life they deserve. Tracy’s ability to listen and encourage open communication has evolved through a 25-year career in the entertainment industry. This career path allowed her to work with a variety of individuals who were addressing relationship issues, victimization from sexual assault/abuse, addiction, trauma, and the pressures of celebrity life. Tracy believes her background has helped her to create a nonjudgmental and welcoming environment for clients to discuss their path toward healing as well. Call Tracy Santomarco, AMFT Registered Associate Marriage and Family Therapist (#10523) in supervision with Sarah Schupack (LMFT #84326) at 855-997-7101. To reduce or gain freedom from trauma, a variety of modalities are necessary. Trauma lives in the body, as well as the mind. Classic talk therapy by itself does not remove the somatic aspects of the trauma such as an exaggerated startle response. In other words, an individual cannot simply conquer the symptoms of trauma and traumatic memories with only the mind. A gentle approach combined with cutting-edge modalities seems to bring about the most helpful result. Dr. Sweet, Licensed Clinical Psychologist (PSY23759), started this center to help people find the best counseling possible to reduce the effects of trauma on their lives. She has carefully chosen the associates that work at TCCLA to create the best possible experience for you as you work through what you are dealing with whether it is in the past or present. Dr. Sweet is certified in EMDR, Somatic Experiencing, Brainspotting and the Havening Technique and is available for Telehealth sessions. Sue Dinner received her Certified Professional Co-Active Coach (CPCC) certification from the Coaches Training Institute (CTI) and is a Professional Credentialed Coach through The International Coach Federation. For more than 30 years Sue has worked with non-profit organizations and individuals and previously served for 8 years as Event Manager for The Walt Disney Company and Disney ABC Television Networks. Prior to coming to the US from South Africa, Sue was an activist in the Anti-Apartheid movement. From this experience she knows that great hope and change is possible for everyone. She is committed to helping people courageously turn their lives around for the better. Presently, Sue facilitates multiple, weekly groups in several detox, residential and intensive outpatient drug and alcohol treatment centers. She has a private life coaching practice, loves public speaking and facilitating workshops. Sue facilitates a Women’s Coaching Group for Trauma Support. Please call at (323) 365-7984 if you would be interested in joining the group. Sarah Stitt, CADC-II, was born and educated in London at Saint Martin’s School of Art and City and Guilds of London Art School. She has gained a reputation as an award winning portrait and landscape painter. She has exhibited at galleries in both in London and the US for 30 years, as well as teaching all ages. In 2011, Sarah started working in treatment as a Certified Alcohol Drug Counselor II and found a way of incorporating her art experience into therapeutic value for the newly sober clients. Sarah uses a variety of medium, printmaking, and creative writing to promote self-expression, self-exploration, and build confidence. For the last 6 years she has been creating workshops, groups, and working privately to aid recovery, self-esteem, and self-regulation through creative means. Sarah offers therapeutic art classes to support people in recovering from trauma, addiction and/or stress. 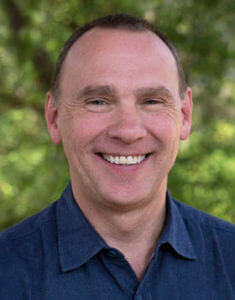 Dr. Dansiger believes in the power of EMDR and the wisdom of the principles of Buddhism for healing trauma. In addition to offering EMDR Trainings, he is the creator and founder of the MET(T)A Protocol (Mindfulness and EMDR Treatment Template for Agencies) which utilizes both Buddhist psychology and EMDR therapy to create an agency’s primary clinical practice system. Dr. Dansiger is the author of Clinical Dharma: A Path for Healers and Helpers, EMDR Therapy and Mindfulness for Trauma-Focused Care, and Mindfulness for Anger Management. Shireen Janti has one of the biggest hearts on the planet. She has been helping people, musicians and those related to the music business for over 30 years. In addition to being a Licensed Advanced Alcohol and Drug Counselor (LAADC) and Certified Relapse Prevention Specialist (CRPS), she is a certified Professional Life Coach. She knows to how to get people moving. 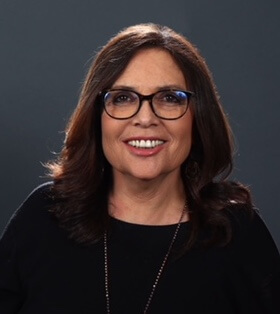 As the Senior Director at MusiCares, the charitable arm of the Recording Academy/Grammy Awards telecast, Shireen oversees health and human services, addiction recovery assessment, referral and case management. She also oversees seven nationwide MusiCares addiction recovery support groups, along with two sober jams for the music community in Los Angeles, CA and Austin, TX. Dr. Flowers cares about how emotions impact pain and what it takes to overcome chronic pain. He is one of the most familiar and respected names in the area of pain management and addiction treatment and assessment in the United States for over 20 years. Dr. Flowers has a passion for healthcare and creating positive change in the lives of people who have been impacted by pain and co-occurring addictive disorders. Dr. Flowers is also a pilot who loves to fly and is also a lifelong distance runner, finishing more than 28 marathons, competed in several ultra marathons including 70 and 100 mile trail and mountain races. 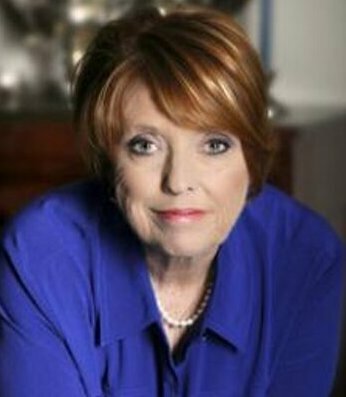 Candy Finnigan offers insight and action to individuals and families touched by the suffering caused by addiction. She has a no-nonsense attitude when it comes to helping people as an interventionist and addiction specialist. 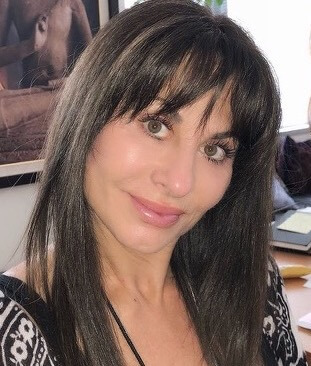 Candy has been involved in all areas of recovery for over 28 years and is trained in relapse prevention, holding a certificate in the Gorski method in 1996 by Terence Gorski. Other trainings include those by Dr. Patrick Carnes; Pia Mellody, and others for trainings in the fields of dual diagnosis, psychiatric treatments and other process addictions so that she can be of maximum service to those who need and want help. 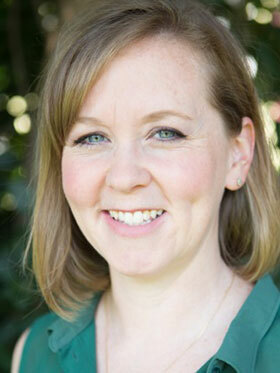 Additionally, she has extensive experience in assessment, placement, and aftercare treatment. She is the author of When Enough is Enough, helping loved ones with the process of intervention and is one of the featured interventionists on the acclaimed A&E series Intervention. If you’re ready to work with the best trauma therapists Los Angeles has to offer, then give us a call today at 855-997-7101. Our trauma therapy staff is ready to work with you to answer any questions you have and start you on a path to a brighter future.